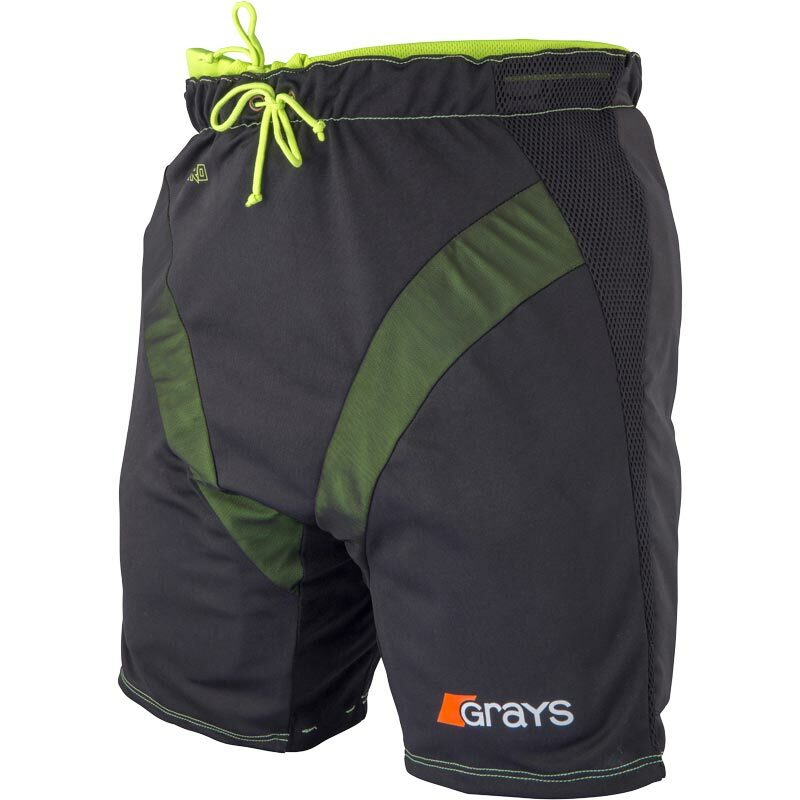 Grays ® Nitro Overshorts are high quality overshorts for use over Nitro padded shorts. Durable construction with vented mesh panels. Additional padding for the rear leg.